Around 250 women have accepted offers of compensation from a fund set up in the wake of the McAleese report into the Magdalene Laundries, the Public Accounts Committee heard today. NEARLY €9 MILLION has been paid out to survivors of the Magdalene Laundries with the 250 women who have accepted offers sharing an average of €34,800. The Department of Justice has told the Public Accounts Committee today that 724 applications have been made to the compensation scheme set up on foot of a report by the former senator Martin McAleese into the controversial laundries. The department’s secretary general Brian Purcell told the committee that progress on compensation has been “broadly in line with expectations” with 250 women accepting offers and €8.7 million paid out. However, he acknowledged delays in amending current legislation to provide the affected women with healthcare. The department set aside €23 million for the compensation fund which was set up following a report by Justice Quirke, President of the Law Reform Commission, on the establishment of an ex-gratia scheme and supports for the hundreds of women affected. One of the Quirke report’s recommendations was that the Magdalene women should all be granted access, without charge, to a wide range of services including GP care, hospital visits, drugs, and dental counselling through ‘an enhanced medical card’. The committee heard that there has been a delay in providing this as it requires a change in the law. Recommendations on amending existing legislation are expected to be finalised by the department within the next fortnight. 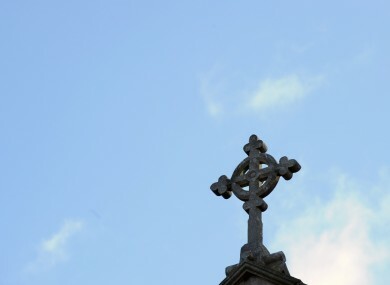 Email “Magdalene women share nearly €9m in compensation - but still waiting on healthcare”. Feedback on “Magdalene women share nearly €9m in compensation - but still waiting on healthcare”.